You had probably received an iMessage on your Mac if you own an iPhone. And now probably you’re wondering how the heck I can turn this feature off, because it bothers you, interferes with the work, interrupt you in the middle of a project or is just an annoying feature. Well, you’ve found the right article. 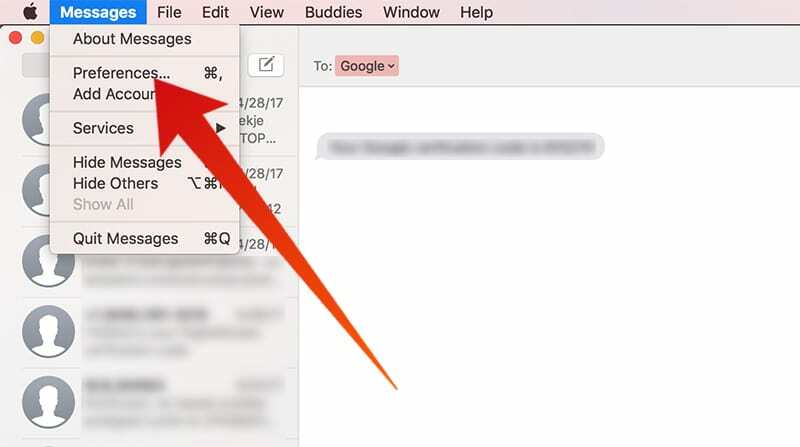 In this article, we will explain how you can stop iMessages notifying you just with a simple step of turning the messages feature off on your Mac. 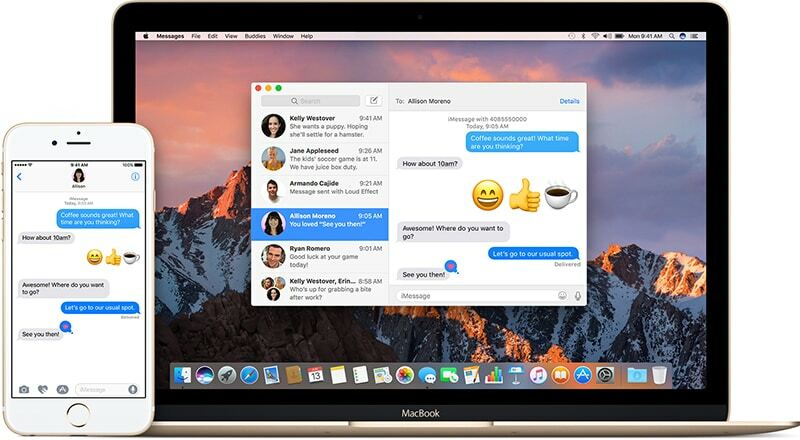 Read the following on how you can put out of action and turn off messages on Mac. One thing that Apple thrives on is to inter-connect all their devices together for a seamless experience for their customers. But sometime it just gets annoying and interfere with the seamlessness. Apple connects all your device through your Apple ID. 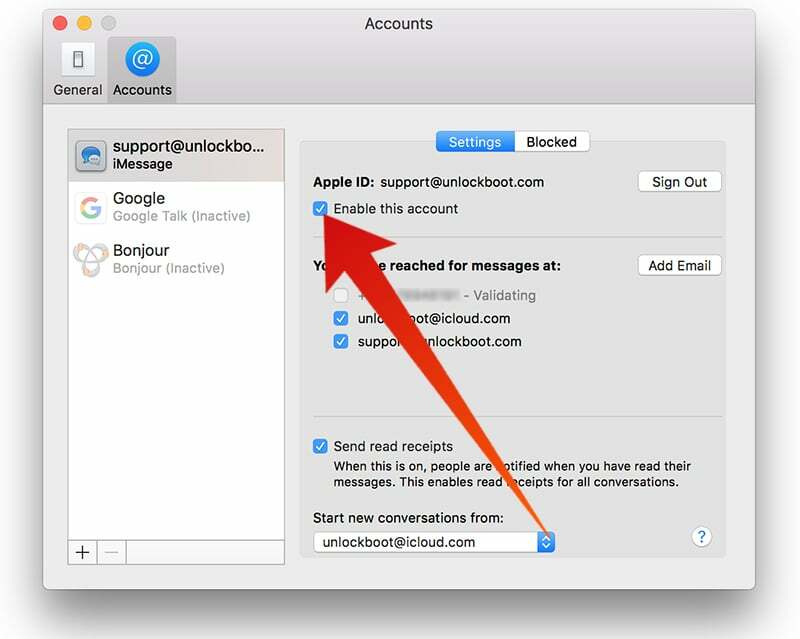 So therefore, whenever you are logged into your Mac, you are going to send and receive messages. Step 1: Open your Messages app on the Mac. Step 2: Then, click the top bar on the Messages and select the Preferences option. Step 3: After that, a screen will pop up it is the Accounts window, Now you can select the Apple ID from the left column. Step 4: Then from the box uncheck the ‘Enable this Account’ or you can simply sign out from the account. And voila, you have just turned off message on Mac. But whenever you deem necessary to use your iMessage on the Mac system later, just check the ‘Enable this Account’ box and you would be able to receive the messages. If you have signed out then you just need to go back to the Preferences tab -> Accounts and sign in again to get the iMessages working again. Hope this article has helped you to resolve this issue. Please share this to help people who wants to turn off this iMessages feature but can’t seem to find the solution.